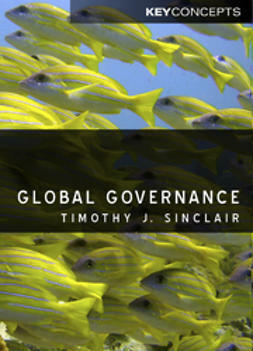 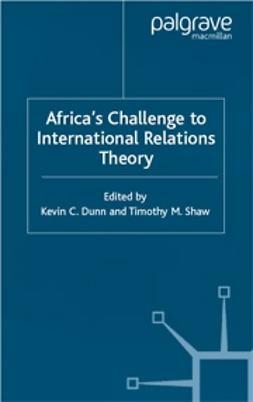 Does a hard-headed Realist approach to international politics necessarily involve skepticism towards progressive foreign policy initiatives and global reform? 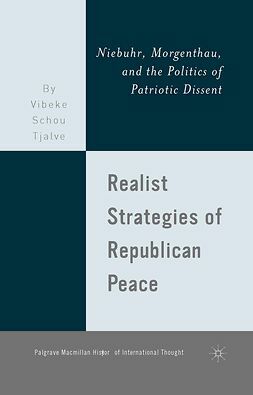 Should proponents of Realism always be seen as morally complacent and politically combative? 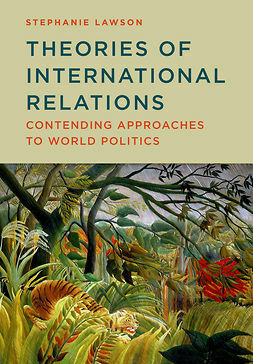 In this major reconsideration of the main figures of international political theory, Bill Scheuerman challenges conventional wisdom to reveal a neglected tradition of Progressive Realism with much to contribute to contemporary debates about international policy-making and world government. 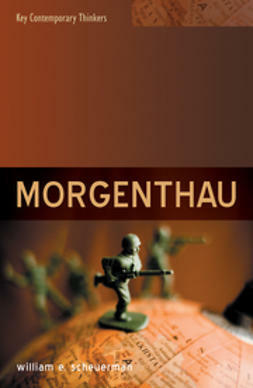 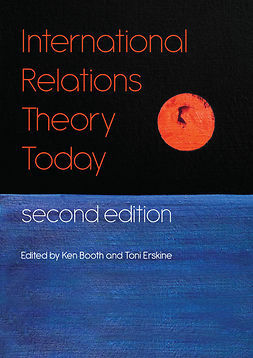 Far from seeing international reform as well-meaning but potentially irresponsible , Progressive Realists like E. H. Carr, John Herz, Hans J. Morgenthau, and Reinhold Niebuhr developed forward-looking ideas which offer an indispensable corrective to many presently influential views about global politics. 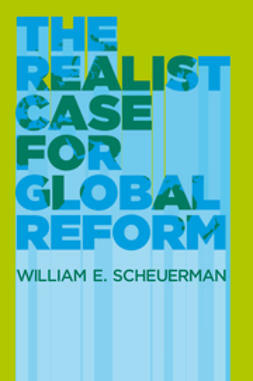 Progressive Realism, Scheuerman argues, offers a compelling and provocative vision of radical global change which -- when properly interpreted, can help buttress current efforts to address the most pressing international issues. 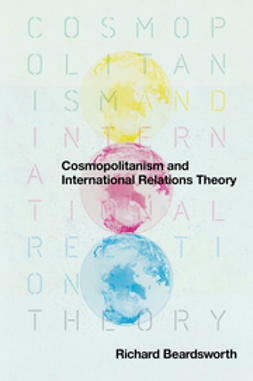 After recovering key subterranean strands in mid-twentieth century Realism, Scheuerman underscores their relevance to contemporary international theory. 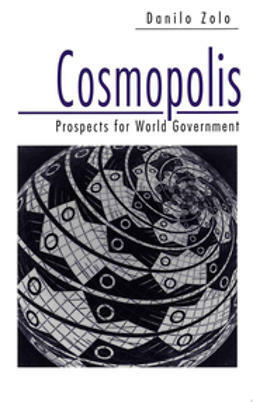 Criticizing more recent Realists for abandoning their tradition's best insights, he also demonstrates that reform-minded international theories --including versions of Cosmopolitanism, Constructivism, the English School, Liberalism, and Republicanism - could all benefit from taking Progressive Realism seriously. 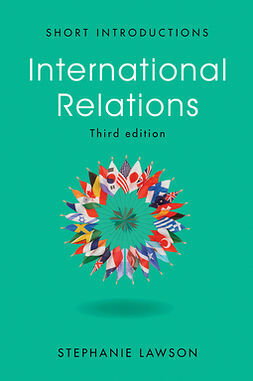 A major contribution both to the history of international relations and contemporary debates in international theory, The Realist Case for Global Reform concludes by considering how Progressive Realism informs the foreign policies of US President Barack Obama.